One of the key strengths of Precision Polymer Engineering lies in the diversity of our material brands. 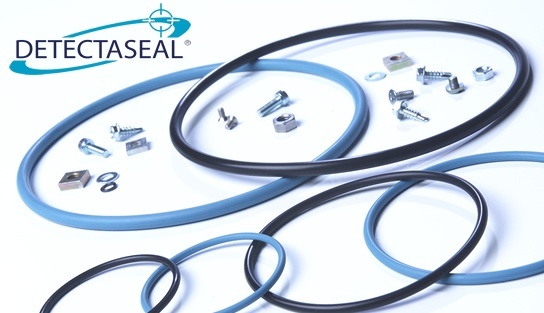 Whether your operations demand exceptional seal performance in extreme high or low temperatures, aggressive chemical environments or crushing pressures, PPE materials can be molded into infinite shapes and profiles to solve your sealing challenge. Perlast® - the ultimate perfluoroelastomers for sealing applications where chemical resistance and high temperature performance are critical. 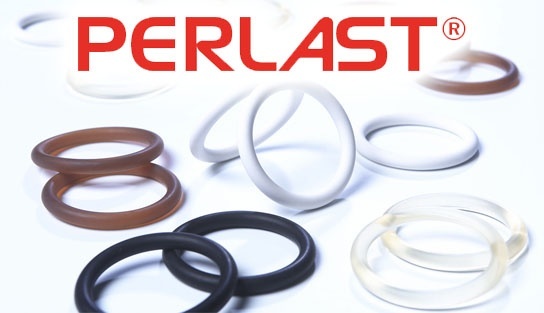 Perlast® ICE - exceptional perfluoroelastomers for extreme low temperature sealing applications. 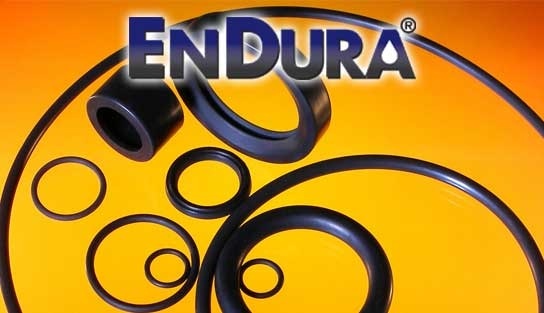 EnDura® - the ultimate range of elastomers for sealing applications in the world's most aggressive high pressure environments. 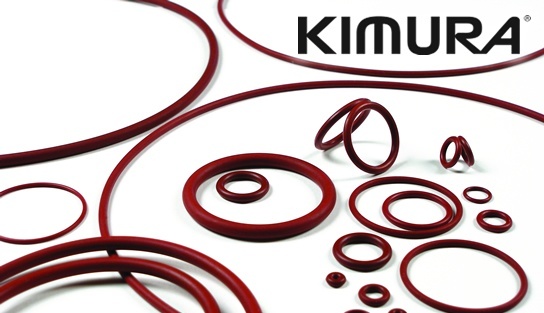 Kimura® - a unique range of fully organic elastomers for semiconductor applications requiring high temperature and chemical resistance. 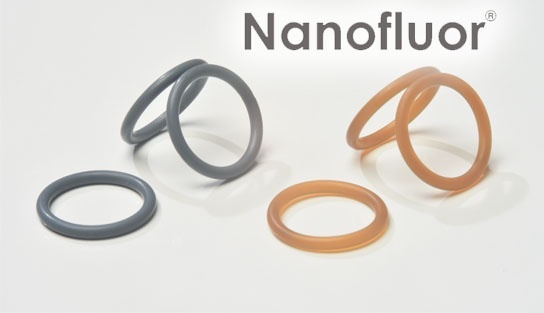 Nanofluor® - a range of hybrid organic and nano-filled elastomers with ultra-low out-gassing, low permeation and targeted plasma resistance for key processes. Detectaseal® - metal detectable and X-ray detectable elastomers for the ultimate in contamination detection and containment. Browse our full range of material brands, or ask our experts to find the perfect seal material for your application. Perlast, EnDura, Kimura, Nanofluor and Detectaseal are registered trademarks of Precision Polymer Engineering. Metal detectable and X-ray detectable elastomers for the ultimate in contamination detection and containment. 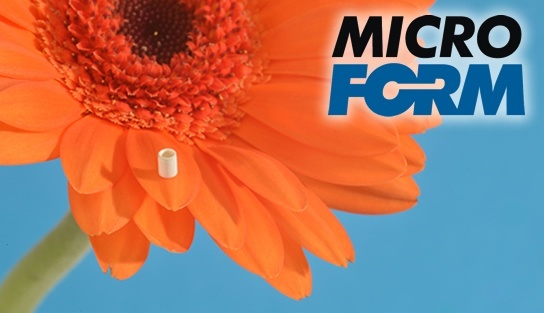 MicroFORM is PPE's specialist manufacturing capability for micro sized elastomer parts that solve industry's most critical applications, requiring the highest level of precision.